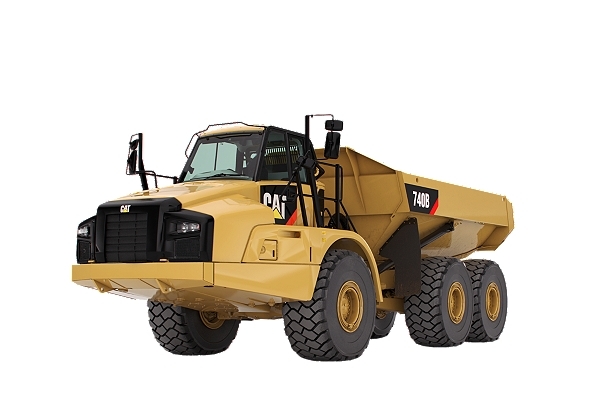 Articulated trucks from Caterpillar® are hard-working, versatile machines that add value to a variety of construction, earthmoving and mining applications. In addition to their rugged build and robust power, they feature an automotive-style design that makes them easy to use and maximizes operator comfort. You’ll notice an improvement in jobsite productivity and performance. 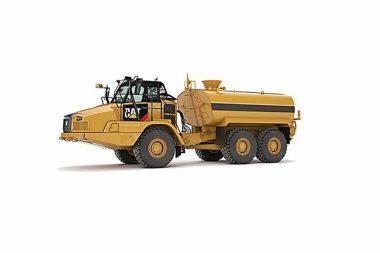 As one of the largest Cat® equipment dealers in the U.S., MacAllister Machinery carries a wide selection of Cat articulated trucks and the parts required to keep them operating efficiently. Headquartered in Indianapolis, we can provide affordable parts solutions for companies throughout Indiana and Michigan, along with more than 70 years of heavy equipment expertise. We offer brand-new OEM parts that deliver the most reliable long-term equipment solution. These genuine Cat products ensure the perfect fit for your articulated trucks to maximize performance. They’re also the result of the latest innovations, as Caterpillar is always ahead of the curve when it comes to advancements in heavy equipment technology. Choose from new parts ranging from filters and gaskets to essential hydraulic system and engine components and much more. If you’re looking for ways to manage and control your equipment costs, consider purchasing used articulated truck parts from MacAllister Machinery. We stock an extensive inventory of used Cat articulated truck parts that feature a much lower price point than comparable new items. You’ll find the right product for almost-new as well as more “seasoned” truck models — including those hard-to-find parts and components that no one else seems to carry. Our used parts deliver excellent value for your money. We can also provide expertly remanufactured articulated truck parts that meet lofty Caterpillar quality, reliability and performance standards. You’ll get a first-rate product at a fraction of the cost, along with warranty coverage for your protection and peace of mind. Our exchange program enables you to swap out your old parts for refurbished items, which is another great way to reduce your preventive maintenance costs. Our 24/7/365 online parts store enables you to purchase parts at your convenience. Get immediate access to more than 1.4 million Cat parts and components along with fast, hassle-free ordering. You can also give your nearby MacAllister Machinery dealer a call and our knowledgeable equipment experts will be happy to assist you. You also have the flexibility to select the delivery method that works best for your business operation. You can pick the parts up at a dealer or one of the convenient drop boxes located throughout our operating territory. We can even send them directly to your facility or jobsite. 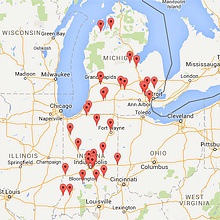 Our proximity to Cat distribution centers ensures we’ll have the part in stock and ready to ship. Order Your Cat Articulated Truck Parts Today! Make sure you have the parts and components that will keep your articulated trucks on the job. Place your parts order today or contact us for more information.